I agree that this site is using cookies for analysis, personalized content and advertising. More information at legal notice & privacy. Welcome to the Hotel Gasthof Kröll! Holidays in the Salzburger Land. 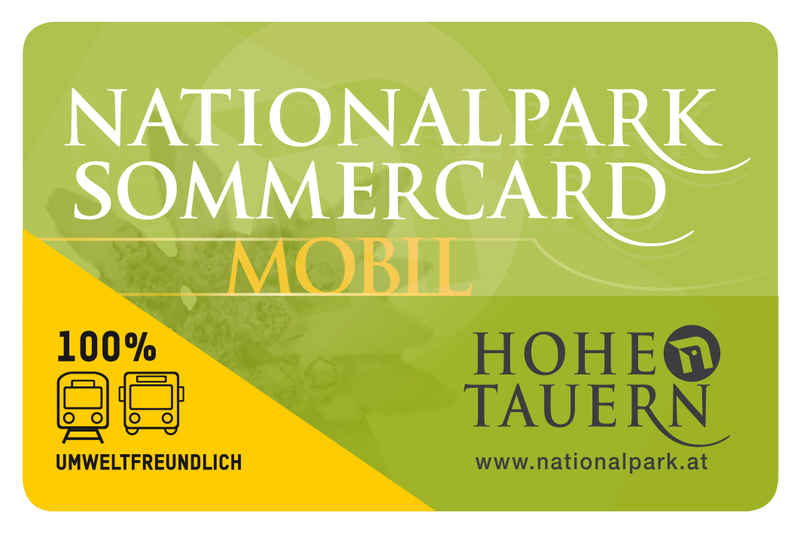 Our 3-star hotel is situated on the Sunny Side of the NationalPark Hohe Tauern resort, in Niedernsill, near Kaprun & Zell am See. The Kröll – Family is living the Tradition. The whole house invites you to relax. The rooms are (of course) non smoking and almost have a balcony. The new Juniorsuites are generous and perfect for families or for people who likes more space. Free internet access throughout the Hotel. For hiking or biking the hotel Kroell is the ideal starting point. The Hohe Tauern invite you. Even the “Tauern Bike Route” leads through Niedernsill! Innumerable excursions and sights await to be discovered like the Grossglockner Alpine Road, the Krimmler Waterfalls, Zell am See, the city of Salzburg and many more. The young guests spend time in the garden and explore the inhabitants of the small petting zoo. And in the evening "coming home" to the Kröll's. Relax in our alpine sauna or in the infrared cabin, then in the relaxation area with water beds. In the evening the boss Ralf is cooking finest regional dishes. The ingredients are, wherever possible, from the region and you can taste it. We are living TRADITIONAL.